On the anniversary of the attack on Pearl Harbor, we remember and honor the more than 1.5 million living veterans of WWII, along with all military veterans and their families. Personally, my father along with his brothers all served, most of them in either WWII or the Korean war. Its days like today that allow me to reflect on the sacrifices they all gave and although they are no longer with us today, we can never forget! Today there are over 1 million unemployed veterans! More than one million veterans will return to civilian life in the next three to five years. It is our civic duty as Americans and as veterans alike that we do our part to ensure that these returning vets are seen as leaders and civic assets who can reinvigorate our communities.  Hire Our Heroes works to pay it forward and lead the next generation of Americans. We hope that we can gain your support along the way.